← See Videos from Dorthea Benton Frank & Mary Alice Monroe Book Signings! Now that vacation season is winding down we have a terrific book for you to read. 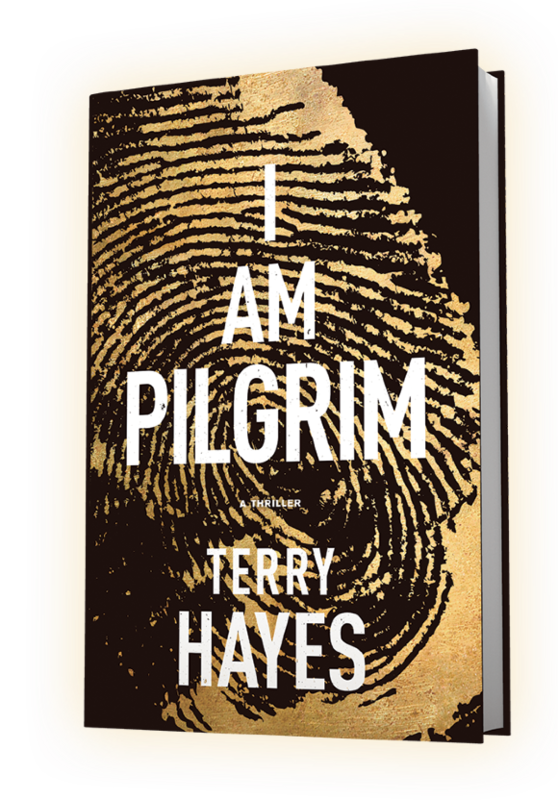 It’s called “I Am Pilgrim” written by Terry Hayes. 600 pages worth of action packed reading! 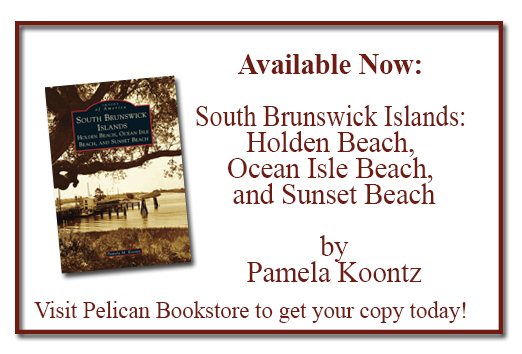 Stop by and pick up a copy! Comments Off on Book Recommendation!